The Schengen area was named after the Schengen Agreement in 1995 to create a zone which is free of internal borders, encourages the free movement of people, capital, goods and services, share common rules as regards border control and improves the bond between the judicial system of countries within the area. Basically the Schengen area is made of nations who share common interests and has reached a consensus to remove any visa hindrance or passport requirements to allow members entry and exit into the area devoid of border control. 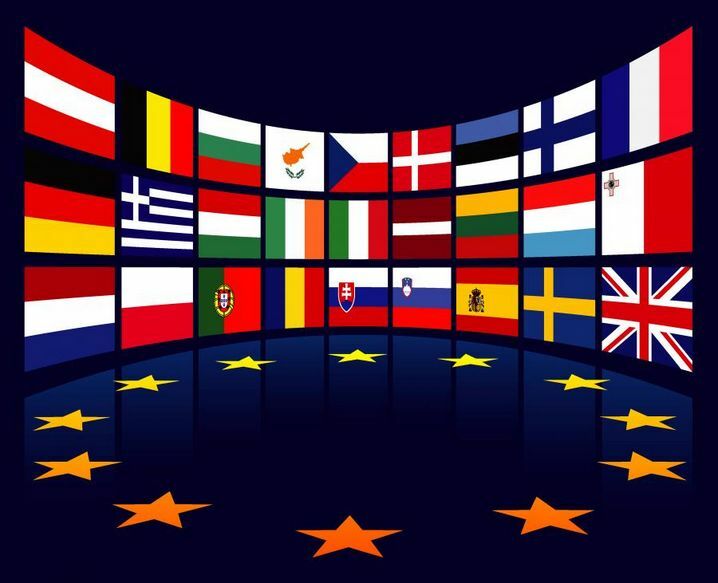 Although there is free movement within the Schengen region, for a national of a non member country or a person without a passport of any of the schengen countries, a visa is usually required to enter into any of the countries in the Schengen area. It is important to note that there are certain countries that are exempted from this visa requirement although Nigerians do not belong to this exempted group. As a Nigerian, you will be required to obtain a visa before you can enter into any of the Schengen states. In addition, if you intend to move between different Schengen countries, then you will need an additional transit visa. Basically, there are three types of Schengen visas you can apply for. Category A which is the Airport Transit Visa and does not permit entry into country this means that the holder can travel through the international zone of a Schengen country airport but not into the country area. Category B which is also called Transit Visa and allows entry into more than one Schengen country for a maximum of 5 days. One time entry or Single entry: this allows the holder to enter into a Schengen country only once and expires once such person leaves the area. Double entry which means that can holder can have entry into the country two times during the visa validity period. The third type of Schengen Visa is the national visa and is under the “D” category. It is the most common Schengen visa utilised by students and workers. It is used for temporary residence purposes. On rare occasions, the national visa is also obtained to serve permanent residence application purposes. The national visa can be single entry or multiple entry each with its own requirements. For anyone that is not a national of any country within the Schengen area to gain entry, a visa is usually required and this is obtained and charged at different prices based on the type of visa such person is applying for. It also includes a service fee which must be paid. In a situation where a person’s visa application is denied, the Schengen visa application fees as with many others is usually non refundable. Generally, the fees vary depending on the age of the applicant and the type of visa that is being applied for. Third world country researchers especially those engaged in scientific research. Member of nonprofit organisations aged 25 or less travelling to attend seminars or conference organised by NGOs. Ensuring that the visa application form is downloaded from the right website. Ensure that the application from is completely and correctly filled and signed as required. Availability of a recent passport photograph with a light background and full face capture to be utilised in the application. Ensure that your passport is valid for a minimum of ninety (90) days prior to your intended departure with nothing less than two blank pages. 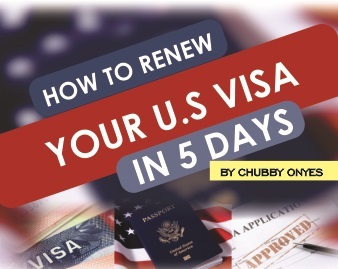 You must provide any visas earlier obtained if applicable. Ensure that you have your travel insurance capable of taking care of medical expenses to the tune of 30,000 Euros. Ensure the availability of a return air ticket. Finally, in the case where the Schengen country you wish to visit may not have an embassy within Nigeria, in this case, ensure you find out the office of their representative or consulate who are also provided with the authority to issue visas. Applying for a Schengen Visa in Nigeria is in no way difficult. In fact, with adequate information, it is possible to apply and get a high chance of approval without consulting any agent and facing the risk of extortion. Obtaining the Schengen visa from any of the Schengen countries gives you access to the country as well as any other within the Schengen area. There are certain steps that must however be diligently followed to successfully apply for a Schengen visa in Nigeria.. The following highlights the basic procedure for applying for a schengen visa in Nigeria whether you need to travel for leisure, business, study, work or tourism. The first and initial step to applying for a Schengen visa is obtaining your required documents. Although different Schengen countries may have different requirements in their visa application, the application forms are almost of the same format regardless of the country you wish to apply to. Therefore the first step will be to visit the website of the Schengen country of your choice and download the application form. This will also avail you the opportunity to read the specific requirements associated with visa application to that particular country. Evidence of Possession of adequate funds to ensure your smooth stay in the country. The immigration officer must be convinced you can cover your accommodation and travel expenses. You will need to provide proof of funds in terms of a bank statement of your account with history for at least three previous months. A proof of sponsorship from your host in the chosen Schengen country may also be acceptable. You must have a genuine reason obliging you to return to Nigeria after your visit or perhaps a note from an employer indicating you have a permanent job offer. A letter or evidence of invitation from a person living in the Schengen country that you will be meeting or of hotel reservations or even a guarantor’s declaration. This letter should include the dates of your visit, the period of stay and the purpose of your visit. After you have provided the adequate documents required. The next step is to complete your visa application form. This must be done diligently, correctly and completely. Ensure that you cross all T’s and dot all I’s. Sign where required and be sure to attach a clear passport photograph where required. The third step is the submission of your visa application form. After completing the form and cross-checking to ensure everything is perfect, you can then proceed to submit. It is important that you take your form physically to the embassy for submission. By all means, avoid sending your form through mail or any other methods to avoid damage or loss in transit. Step 4: Follow up your Application status and then wait. Once you submit your application, you have crossed a major step of your application process. The next and final stage now is to follow up on the status of your application. Take note that the process of visa application and approval may differ based on the Schengen country you are applying to due to the different procedures that apply to each of them. Nevertheless, be sure that you do not have a criminal record as this may hinder approval of your visa. After you have made provided all the necessary requirements and submitted, all you have to do is wait a while. This is one point where your patience is tested. Once your documents are approved, you will receive a notification to receive your visa. Note: It is important to note that the Schengen visa can only be utilised 90 days after it has been issued therefore make sure to apply at least three months before your scheduled trip date. There are some cases when you may have to extend your stay in a Schengen country due to one reason or the other. In a case whereby your visa application is about to lapse and you wish to extend, you may apply for an extension of visa. To do this, you will be required to visit the immigration authority within the country with certain documents to request for an extension. The process of applying for an extension is dependent on your purpose of stay in the country and the requirements differ therefore ensures to visit the authority to obtain necessary information. Although a number of people prefer to visit agents to help with their Schengen visa application, I strongly recommend that people do it themselves. With enough information, the process could become simple and easy. To apply for a schengen visa in Nigeria, you can visit any of the following places based on your country of preference. Below is a list of some popular Schengen countries and their visa application offices in Nigeria. Over the years, there has been a general appalling representation created by a number of Nigerians leaving the country who instead of returning home after their visa expires, will rather stay over and disappear while hiding from the government authorities. Due to this, it is essential to be truthful throughout the visa application process and advisable to be mindful in case of any questioning at the embassy. Try as much as you can to convince the immigration officer of your return at the end of your visit. All the best in your application process.